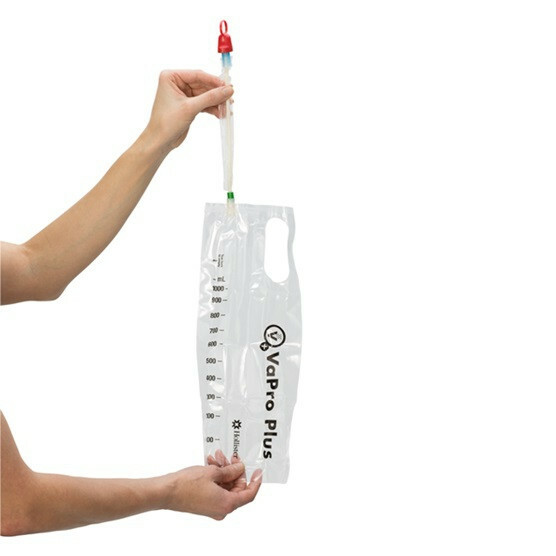 The VaPro Plus Touch Free Hydrophilic Intermittent Catheter is a sterilized catheter made with the utmost sanitation process implemented to help reduce and eliminate bacteria that can come into contact naturally and biologically when inserting a catheter. Made of a non-latex material, it is safe for use with people sensitive to latex based products. 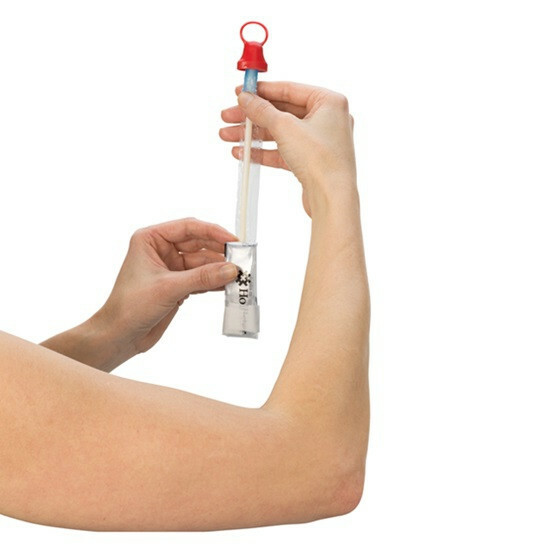 The catheter is uniquely packaged for immediate use and to limit the touch of hands and fingers that may seem clean but could hold more bacteria than expected. This bacteria could range from what you may have come in contact with throughout the day. It is easy to open with minimal effort. Removing each protection point along the insertion process makes sure you never come into contact with the catheter itself. A protective tip helps prevent bacteria that may be already present on the urethra entry. A solution for home or a healthcare setting for the application of catheters. Collection bottles and regular catheters can cause leakage and can be uncomfortable if not lubricated. 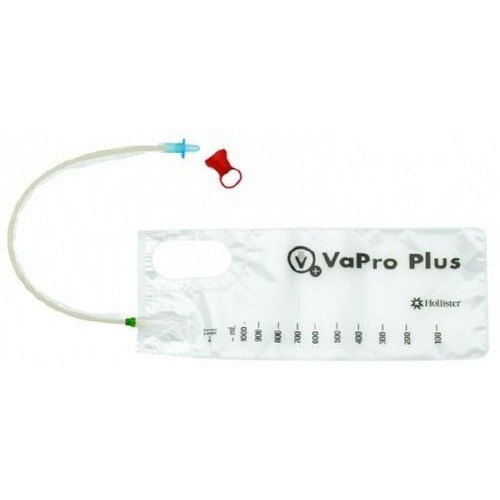 The hydrophilic catheter can be lubricated for ease of entry, creating a complete entry and no leaking. 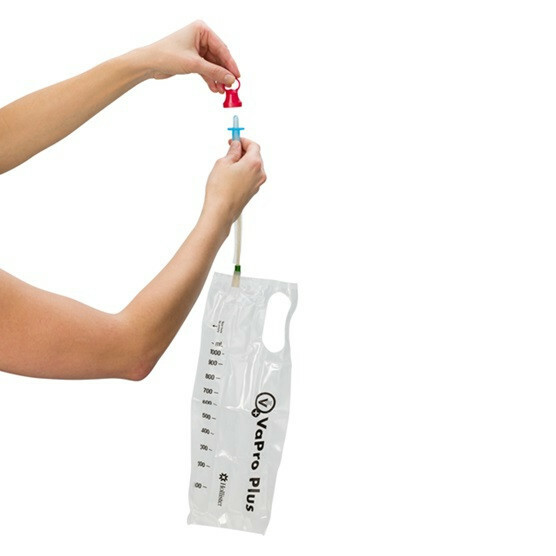 Once connected, the integrated collection bag is used to take in urine content by emptying your bladder. Once you have determined your bladder is empty, you can empty the collection bag into a toilet and dispose of the bag naturally. 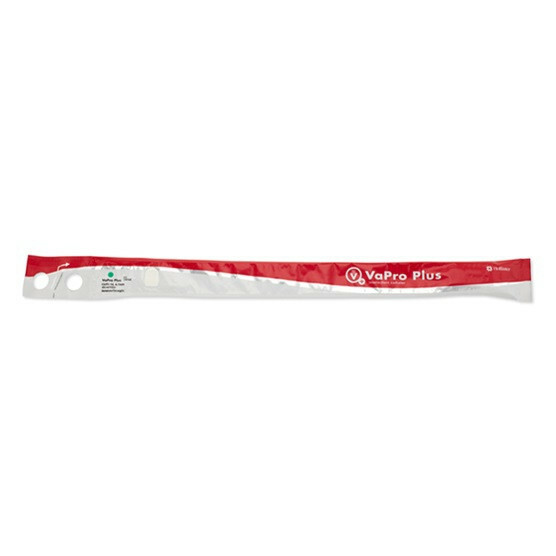 The catheter provides a full-length support from either an 8-inch or 16-inch option to better fit peoples individual needs. If you are interested in a external catheter, you may like the Hollister Extended Wear Male External Catheter.